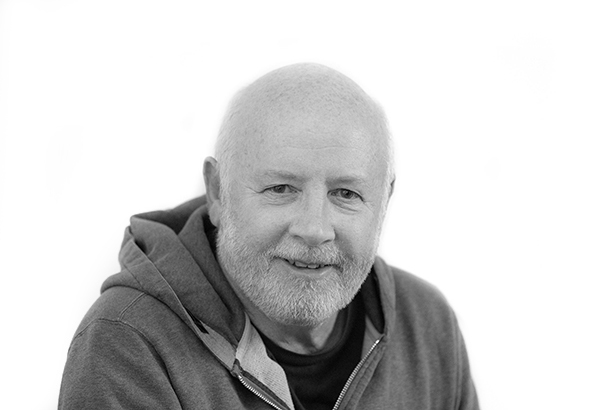 Chris Ryan has been working as commercial photographer and film maker for more than 40 years and has photographed for some of the biggest brands including, Sony, Saatchi&Saatchi, Aston Martin and Guiness. His editorial clients include Vogue, Telegraph Magazine, Observer Magazine, The Times, Radio Times and Traveller Magazine. Despite reaching heady heights Chris rose from humble beginnings to become one of the most recognised and sought after commercial photographers in London and Europe. Chris has seen it all from his early days of assisting photographers in London and sleeping on mates bedroom floors eating baked beans, to bagging his first commission as a freelancer. Chris continued his passion in producing high quality photographs and went on to establish and sell two successful stock agencies OJO Images and CAIA Image. Of course it hasn’t been an easy ride, advertising photography is fiercely competitive and he has dealt with the many changes the industry presents. Chris continues to look for exciting new projects and this year ventured into creating online learning courses with some of the world’s finest photographers, including Joel Meyerowitz, Albert Watson and Steve McCurry. Chris is a super warm guy and very generous with his time and I’m sure any listener to this episode with enjoy hearing his story.